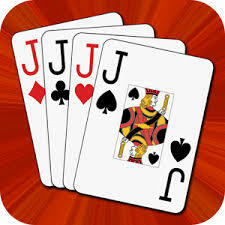 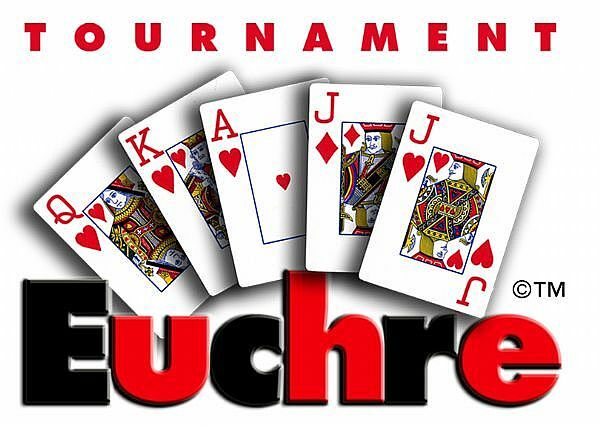 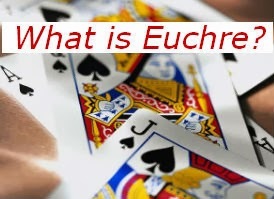 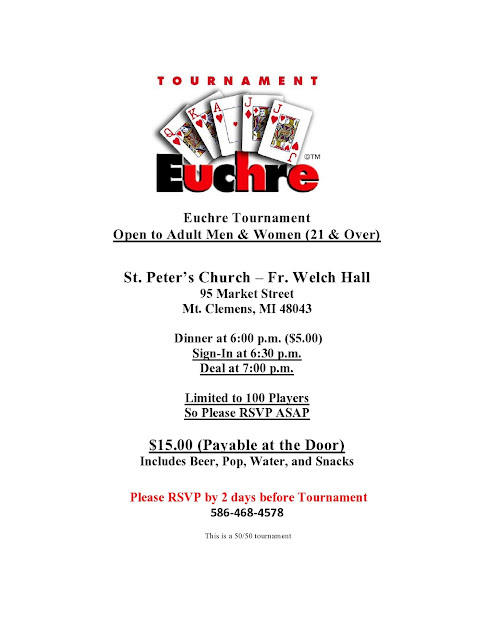 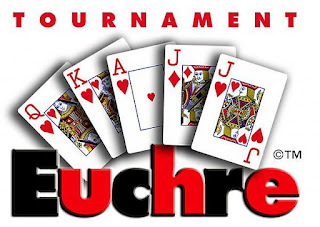 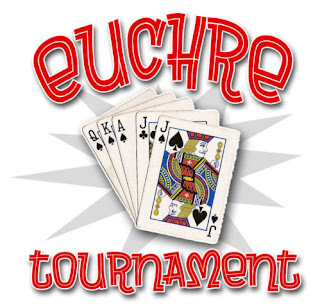 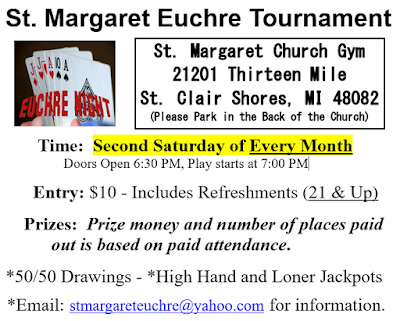 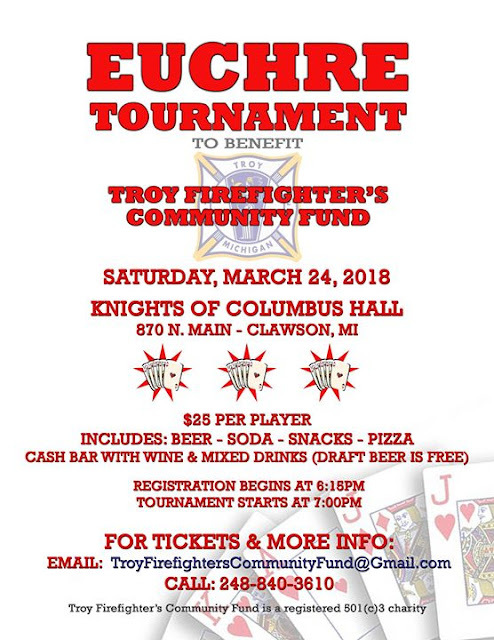 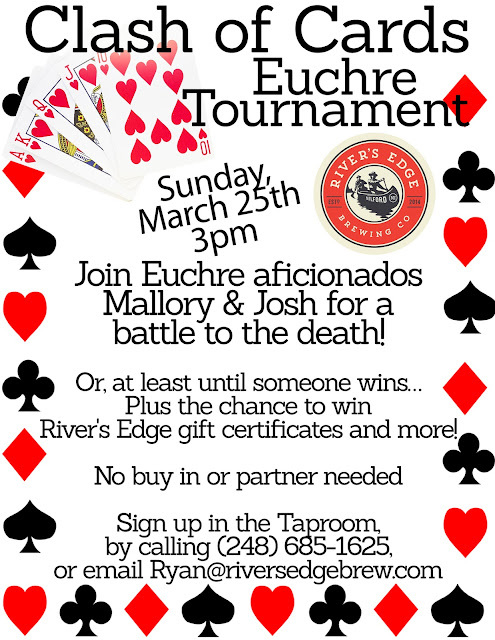 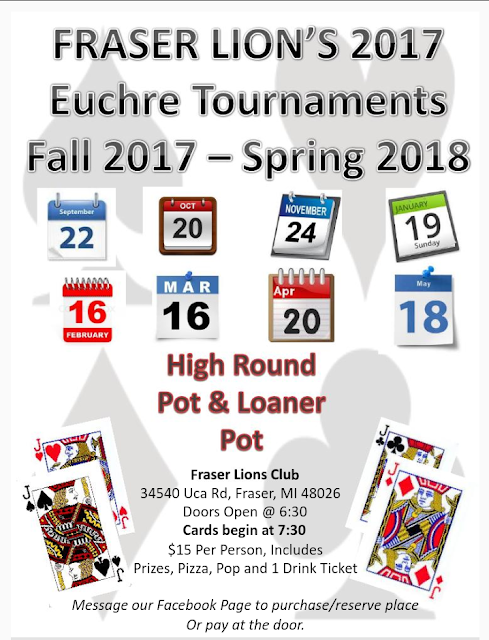 Experienced Tournament Euchre players welcome (not for beginners). 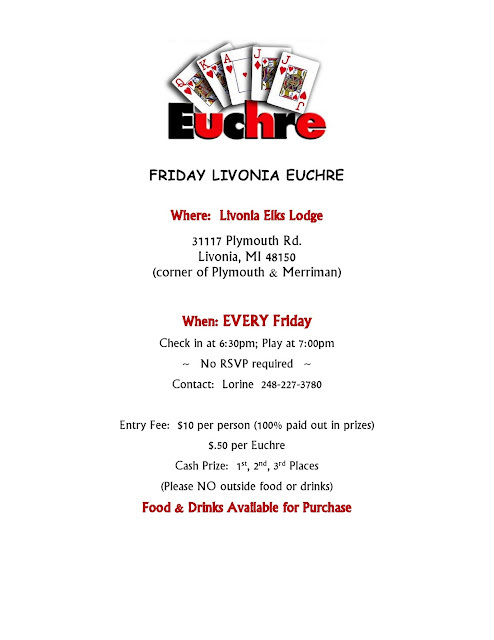 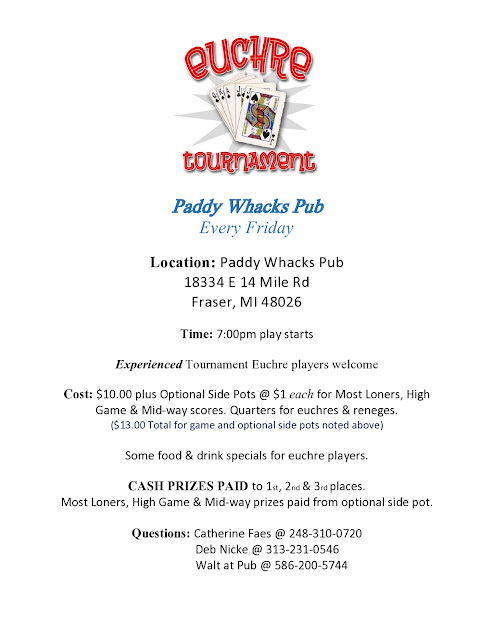 Food & drink specials for Euchre players. 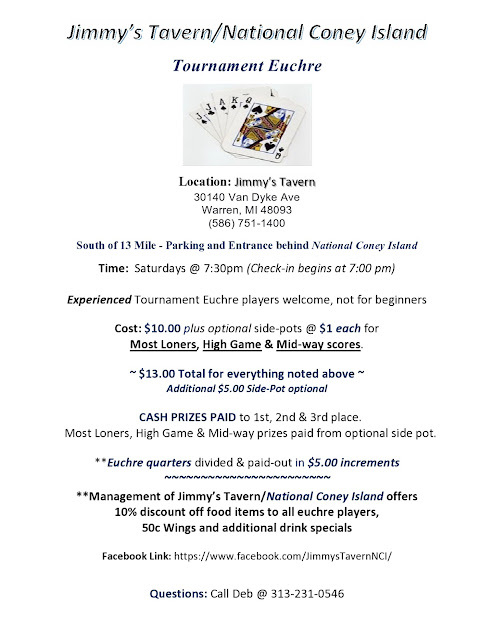 **Management of Jimmy’s Tavern/National Coney Island offers 10% discount off food items to all euchre players, 50c Wings and additional drink specials. 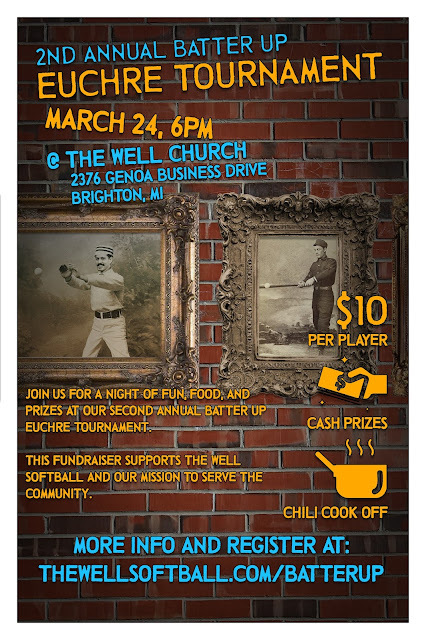 Chili cook off: If you'd like to participate, please bring your best recipe in a crock pot for the battle! 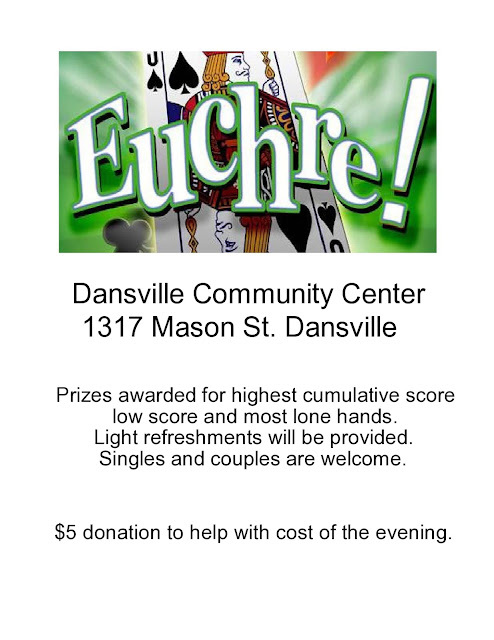 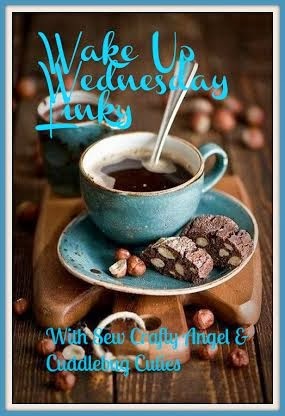 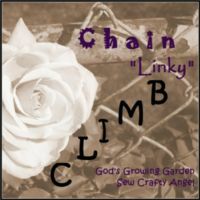 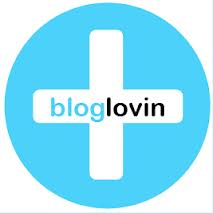 Winners will receive a prize! 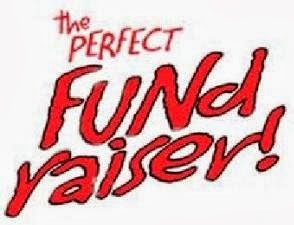 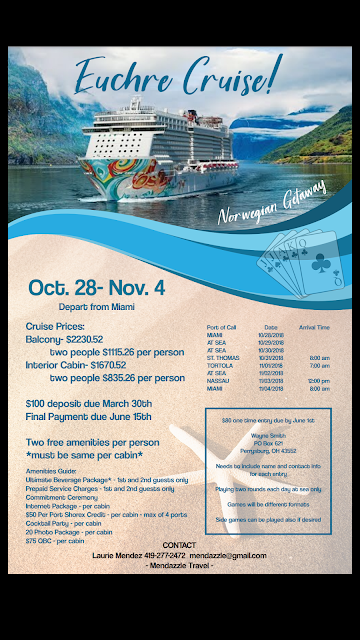 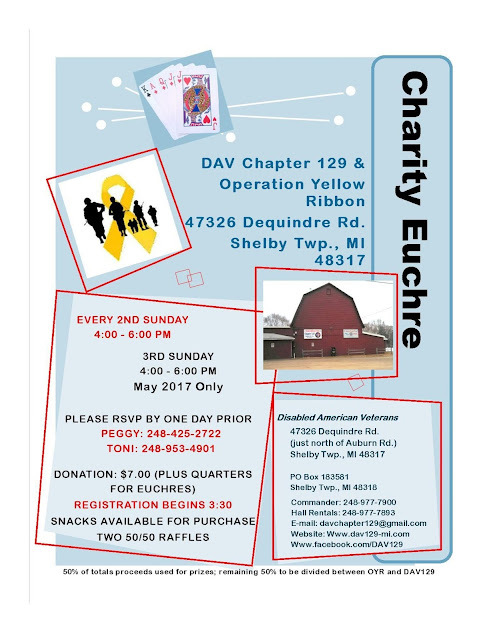 50/50 Raffle, Gift Basket Raffle & More! 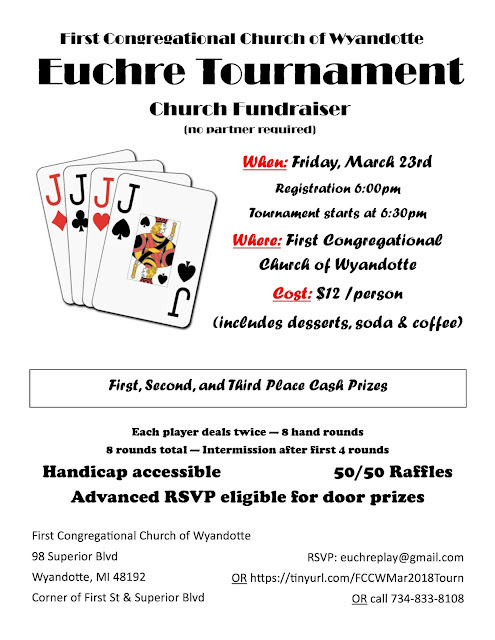 Player seating is limited so act fast! 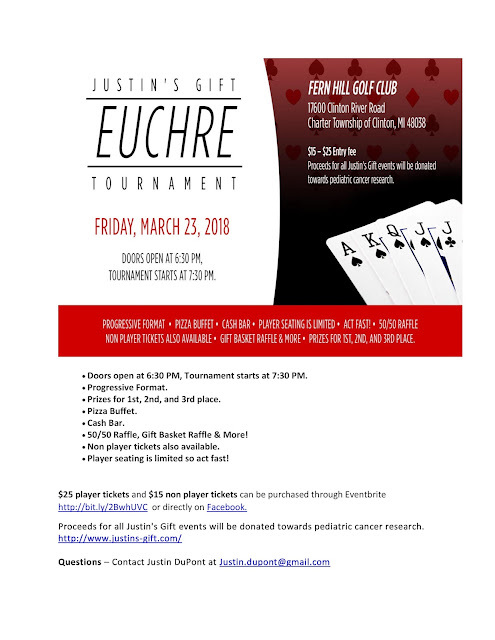 Proceeds for all Justin's Gift events will be donated towards pediatric cancer research. 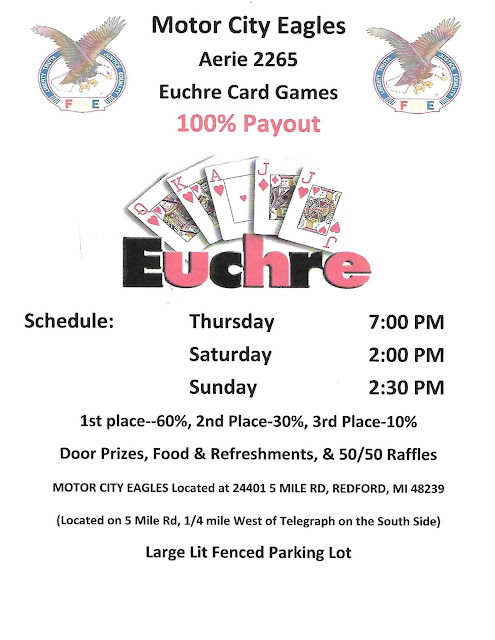 Old Chicago will also donate 20% of your tab if you eat before, during or after the euchre tournament. 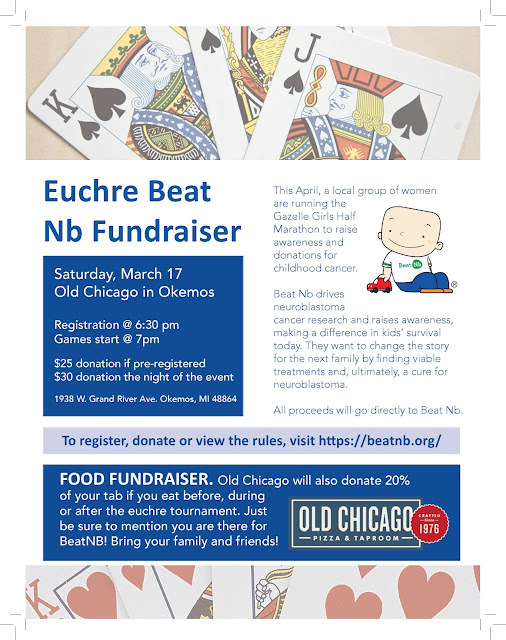 Just be sure to mention you are there for BeatNB! 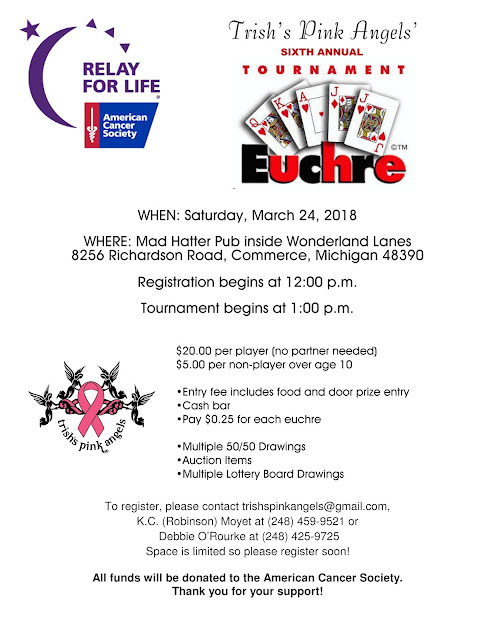 All proceeds generated from this event will go directly to fund neuroblastoma cancer research.